Dacia Duster 'No Limit' is an exceptional, extremely powerful car. It was purpose built by teams from Tork Engineering (design, production, assembly, development) and Sodemo (engine), in association with Renault Sport Technologies, which brought its unique motorsport expertise to the table, as well as the supply of certain components. Dacia Duster 'No Limit' complies with the specific regulations of the American competition's 'Unlimited' class which sets no upper limit on the size or power output of the engine. There is no minimum weight, any tyres may be used and there are no restrictions concerning either the transmission system or aerodynamics. 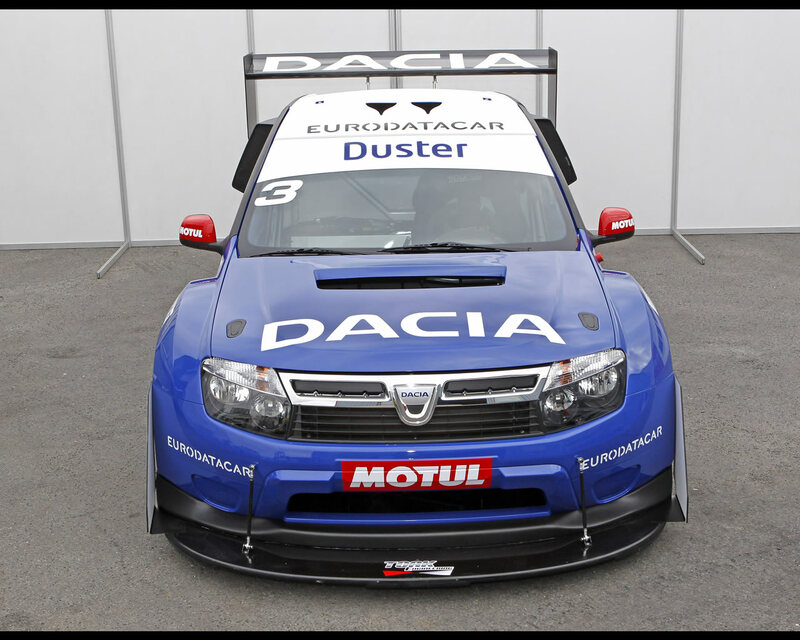 Specially built by Sodemo and based on the Nissan GT-R's NISSAN VR 38 DETT block (3.8-litre V6), the powerplant of Dacia Duster 'No Limit' has been tuned to deliver maximum performance despite the high altitudes visited by the course which starts at 2,860 metres and finishes at 4,300 metres. The engine is mated to a sequential six-speed Sadev box specially developed to cope with so much power, while at the same time ensuring quick, precise gearshifts. 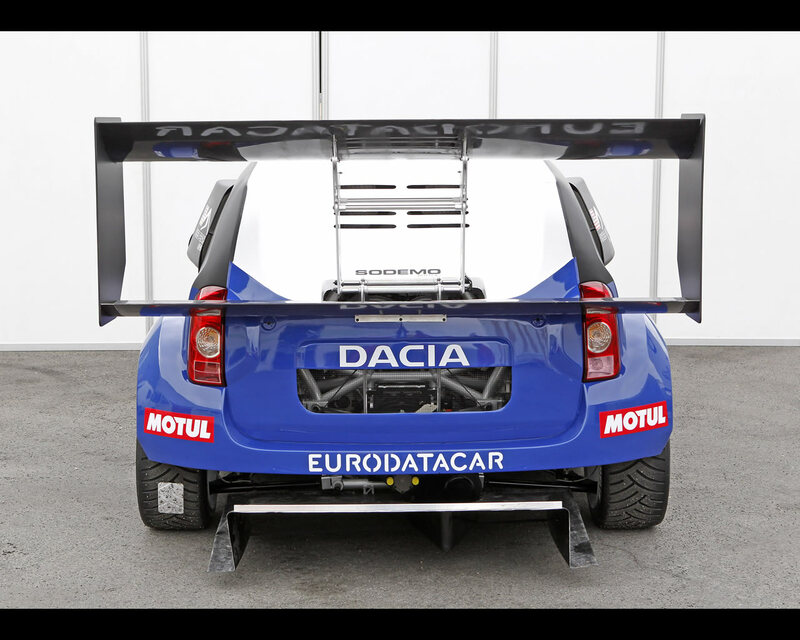 The sort of aerodynamic package featured on Dacia Duster 'No Limit' is of a sort that is rarely authorised in motorsport. It was developed in the wind tunnel and the rear wings are especially impressive. Jean-Philippe Dayraut has long dreamed of contesting the Pikes Peak Hill Climb in such an exceptional car. 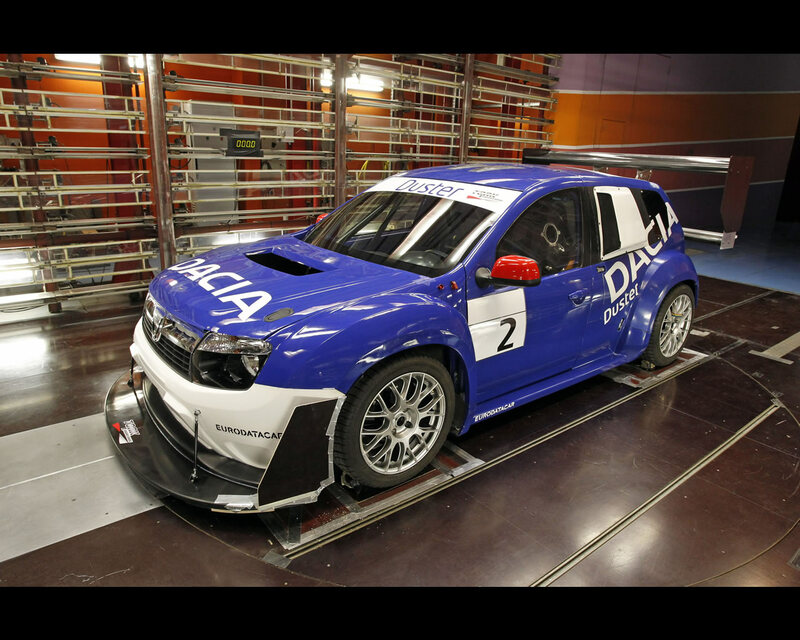 It was he who managed to convince Dacia and Renault Sport Technologies to join him in this extraordinary adventure. The Colorado-based event calls for impeccable traction, despite the fact that grip varies as the half-asphalt/halfdirt course surfaces switches from one type of surface to the other. Only professional drivers with experience of circuit racing and competing on loose surfaces (gravel, ice) can hope to figure at the top of the order. With no fewer than six French titles in single-seater and touring car racing and three Trophée Andros crowns including Jean-Philippe Dayraut has long dreamed of contesting the Pikes Peak Hill Climb in such an exceptional car. 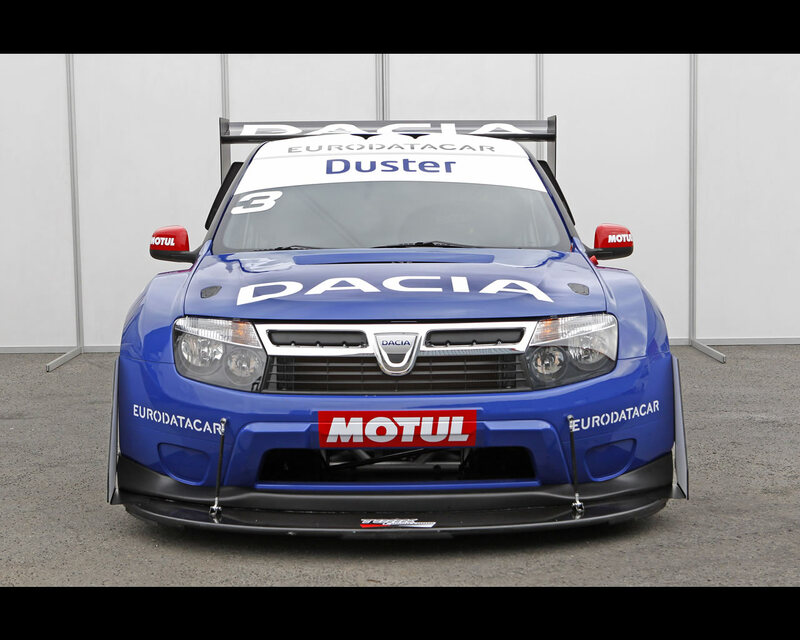 It was he who managed to convince Dacia and Renault Sport Technologies to join him in this extraordinary adventure. The Colorado-based event calls for impeccable traction, despite the fact that grip varies as the half-asphalt/halfdirt course surfaces switches from one type of surface to the other. Only professional drivers with experience of circuit racing and competing on loose surfaces (gravel, ice) can hope to figure at the top of the order. With no fewer than six French titles in single-seater and touring car racing and three Trophée Andros crowns – including the last one – to his name, Jean-Philippe Dayraut is ideally qualified for the mission. "The Pikes Peak Hill Climb is the only event where you get to keep a monster like this in check while drifting at speeds of 200kph on a course which features a mix of asphalt and dirt," notes Jean-Philippe Dayraut. "I can't think of any other form of motorsport where such cars are authorised."